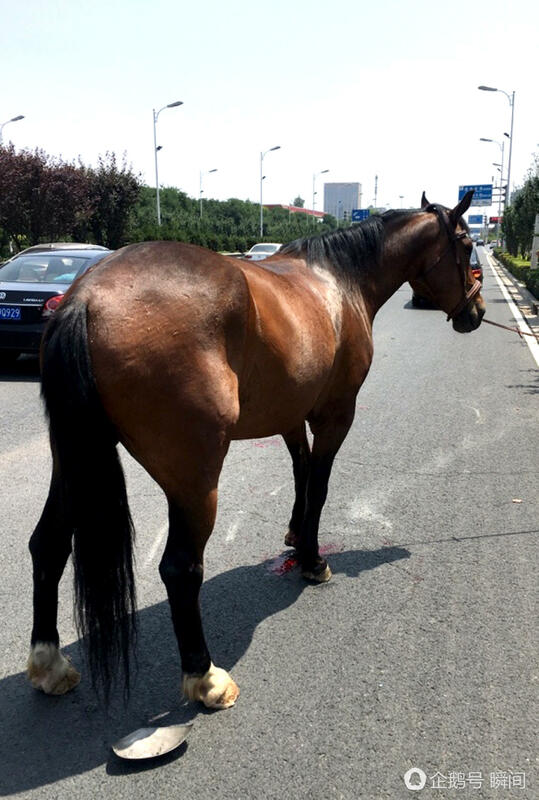 The career of a racehorse hangs in the balance after it collided with a car on a busy motorway injuring itself and causing damage to the vehicle. 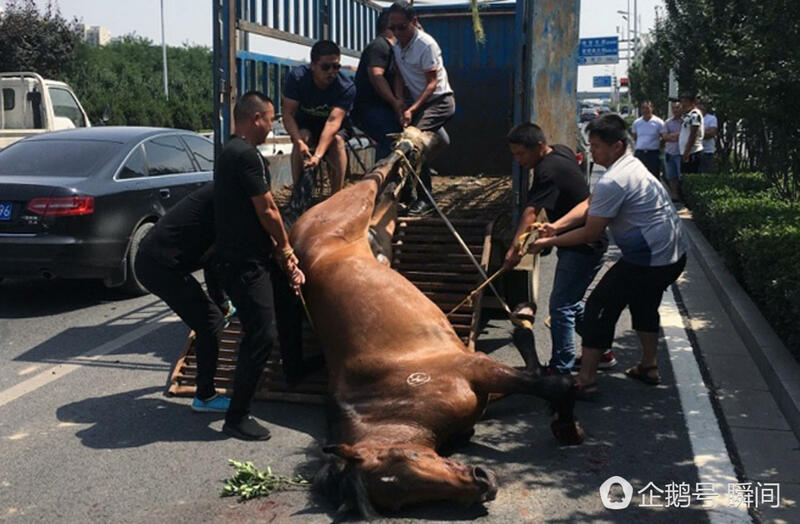 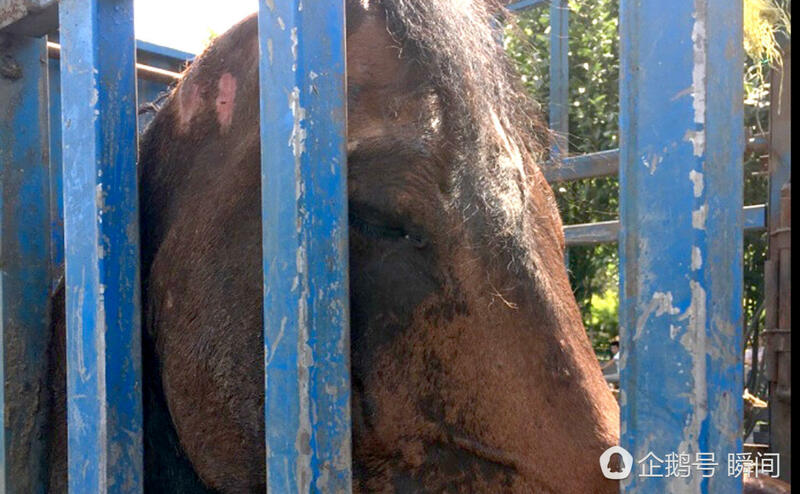 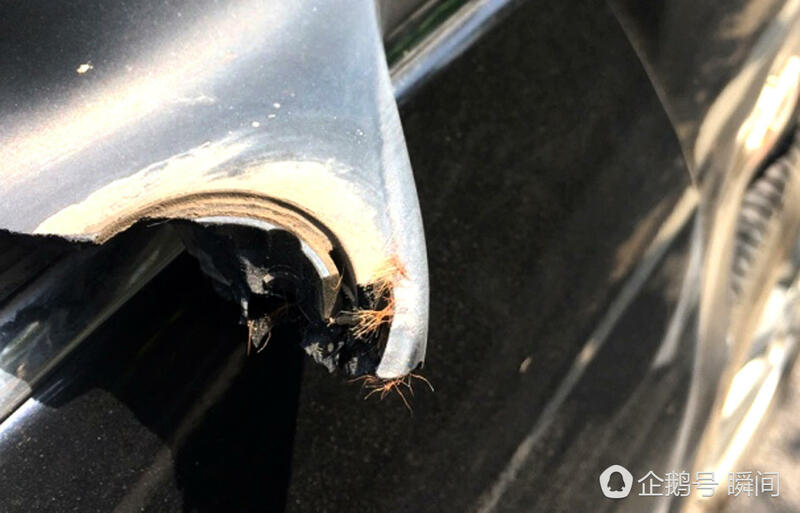 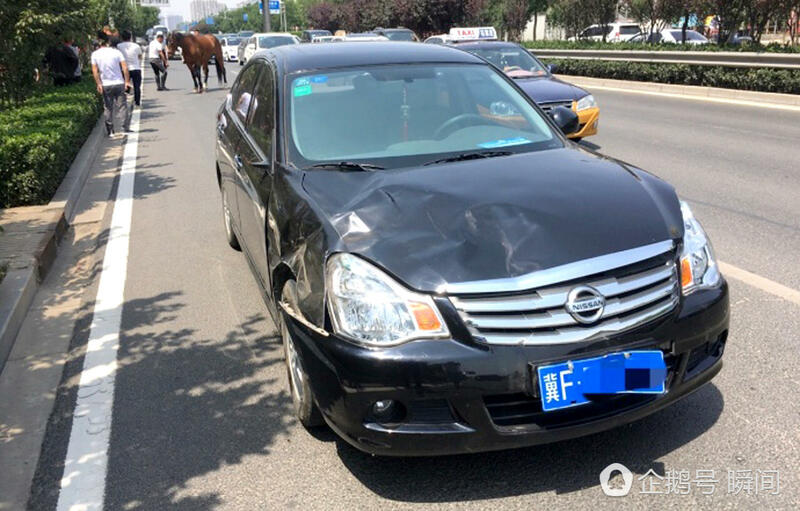 The horse worth 160,000 yuan (US$23,545) bolted from a ranch and crashed into vehicle after jumping from a side road on to the East Second Ring Road section in Shijiazhuang, capital of Hebei Province, on June 3. 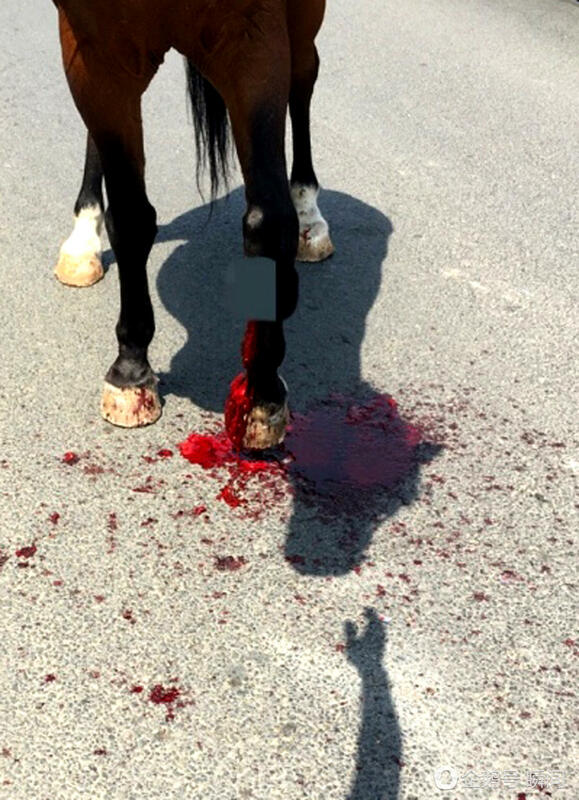 The animal’s owner arrived on the scene later with a veterinarian who diagnosed that it is unlikely the horse will ever race again after suffering an open fracture to its front left leg. 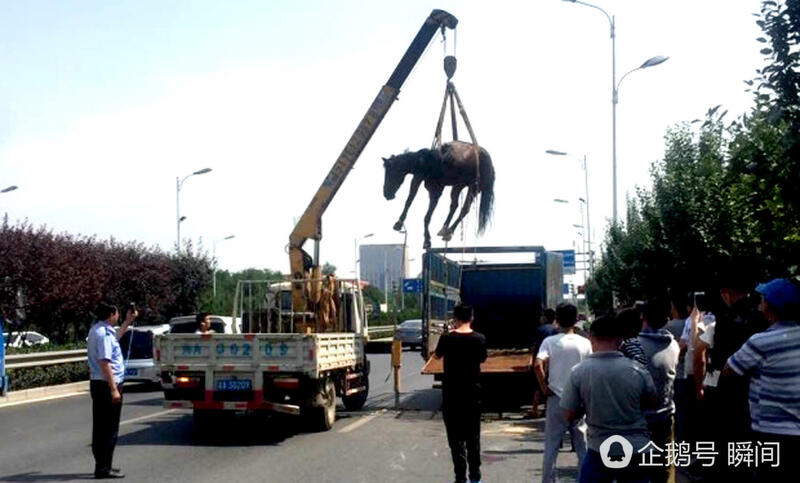 The injured horse was eventually removed by a crane.